I've decided to start a new blog and I'd love to invite you to check it out! 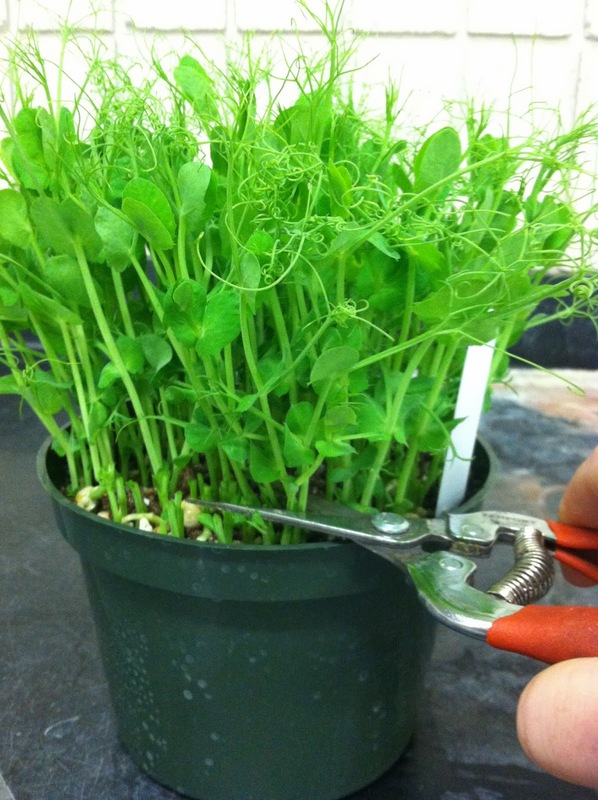 My goal for the new blog is to document my day to day experiences as a horticulturist. 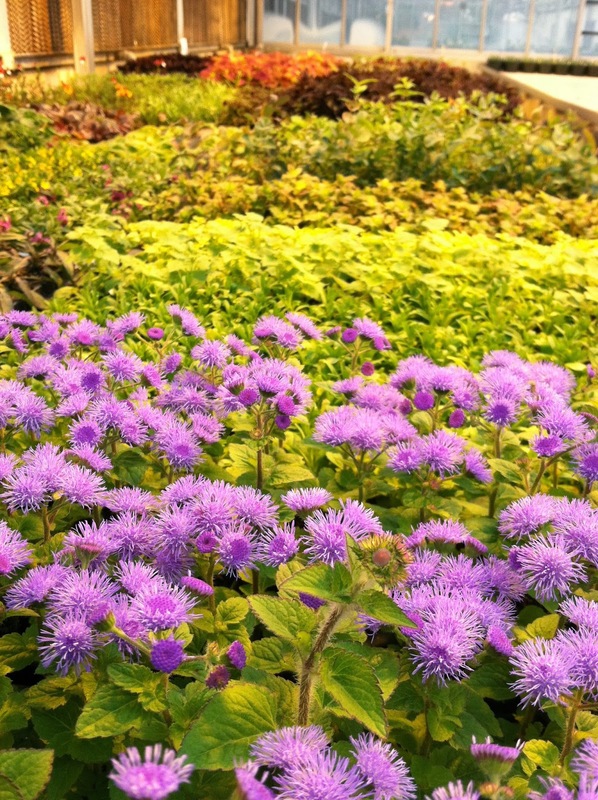 Between my personal and professional life, I grow hundreds of different varieties and over 30,00 individual plants each year. I'd love to share some of their stories with you! So if you're ready, please head over to my new blog, Horticultist. What exactly is a horticultist? It's a word I use to describe a person devoted to and obsessed with the art and science of gardening. And, it's a word I use to describe myself! If you're in the Greater Lansing Area in mid-May, heck, if you're anywhere in Michigan, come check out our plant sale! 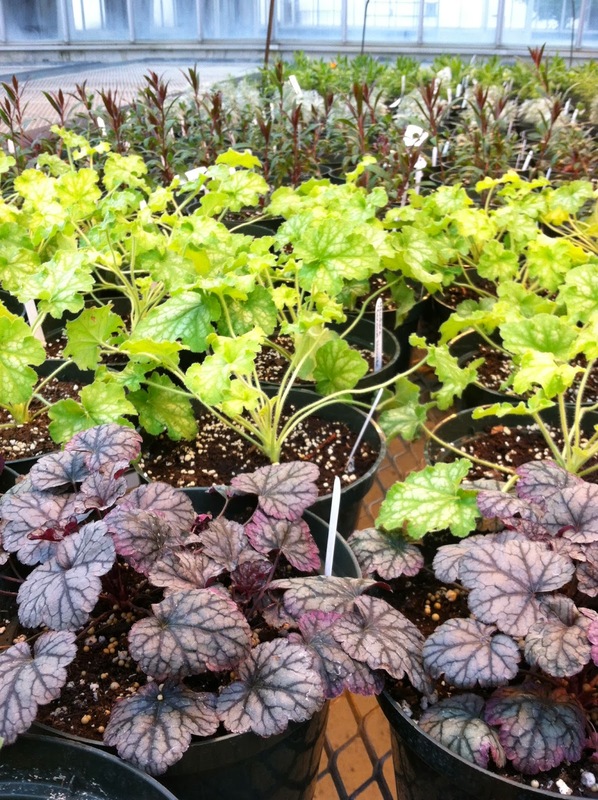 You'll find an amazing selection of unusual annuals, perennials, herbs, and veggies! This happens in 8 short weeks. MARK YOUR CALENDARS! Garden Day Live Stream Today! Please join me for the first ever live broadcast preview of the MSU Horticulture Garden's Garden Day! Get tips from Jessica Wright and Daedre Craig (that's me!) 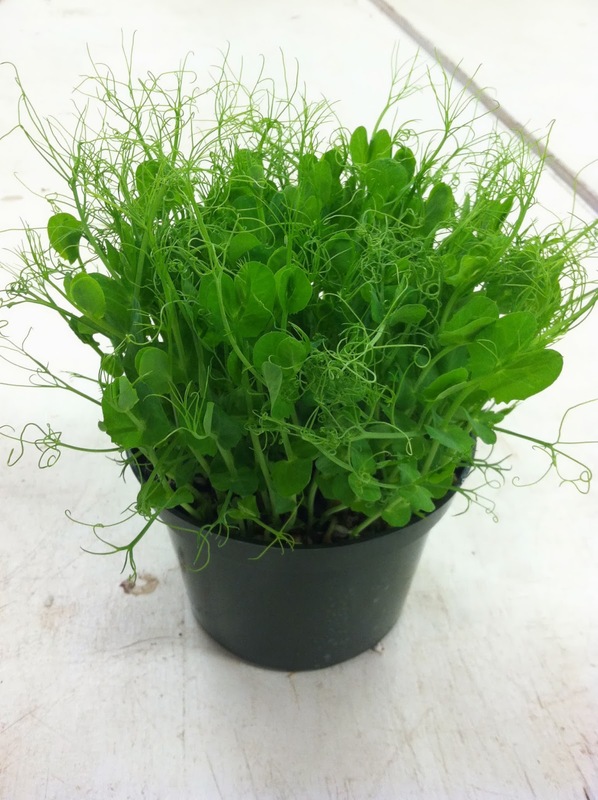 to Green up your garden and spice up your meals! Watch Live on the MSUAA LENS Livestream, June 24th at noon! 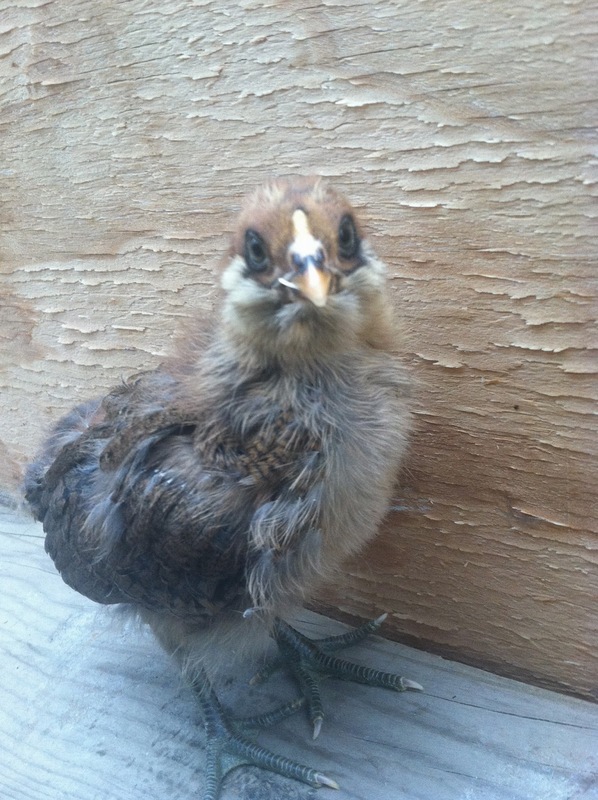 I picked up a new batch of chicks a couple weeks ago and haven't gotten around to sharing the news yet. I have 11 chicks at the moment, but only a portion of them will be staying with me (the rest will go to other chicken owners). In the mix are a Buff Orpington, a Silver Laced Wyandotte, and nine Easter Eggers. I decided to keep only Easter Eggers this time. I think it will be fun because they will all look different and it will be a surprise! 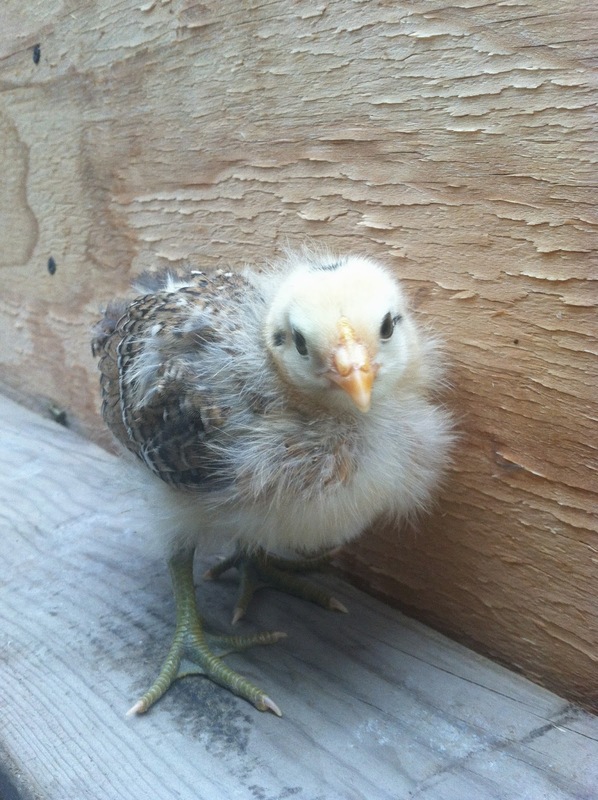 Here are some photos of the chicks when they were 2 weeks old. 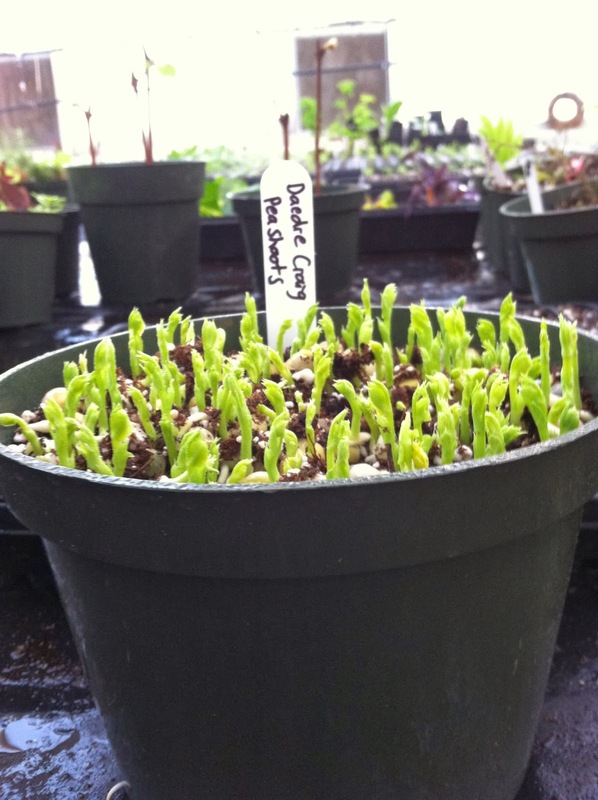 So here's what happened with the peas I soaked and sowed a couple weeks ago. 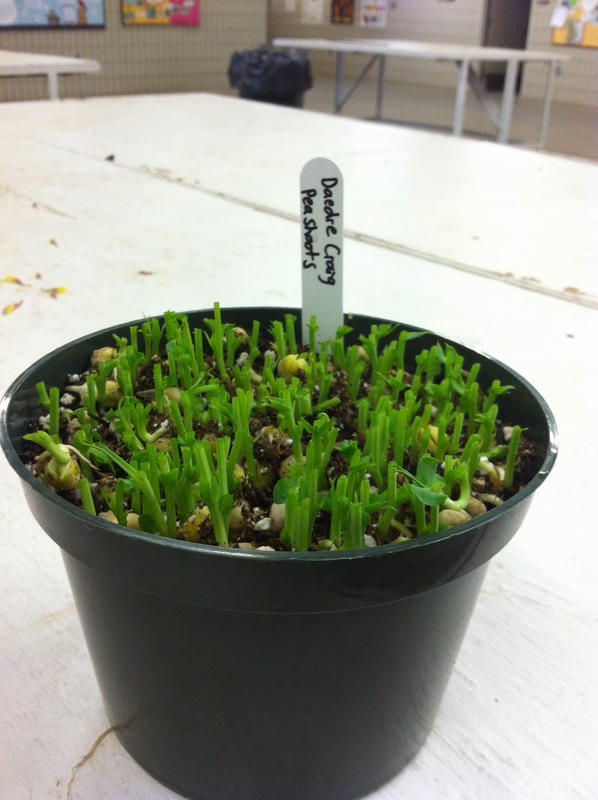 They started to send up shoots pretty quickly (day 2 or 3 after sowing the pre-sprouted seeds). I went on vacation for 5 days and when I got back to work, this is how they looked! The tendrils are very pretty. I snipped off the shoots and washed them. 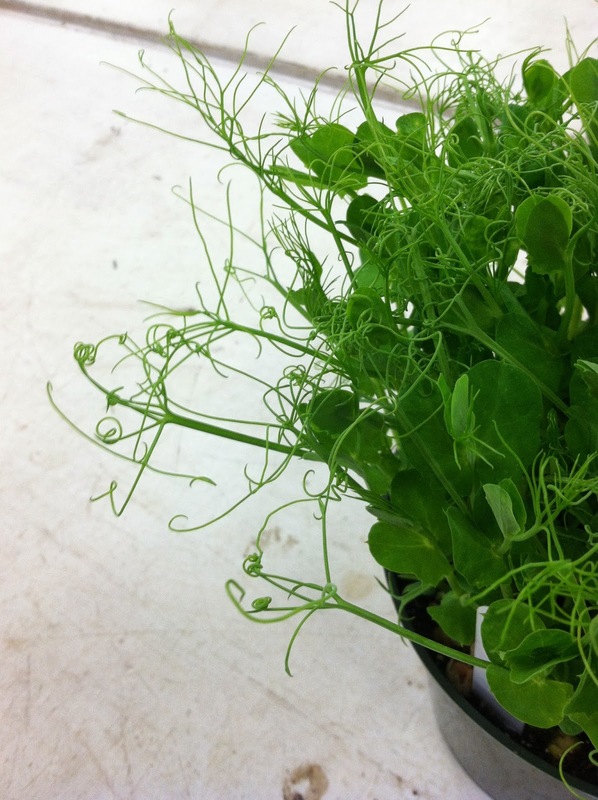 The shoots were very tasty (they taste just like raw pea pods). I think they would be really elegant in a fancy salad. I'm going to wait and see if the stubs will re-grow, for a second harvest. 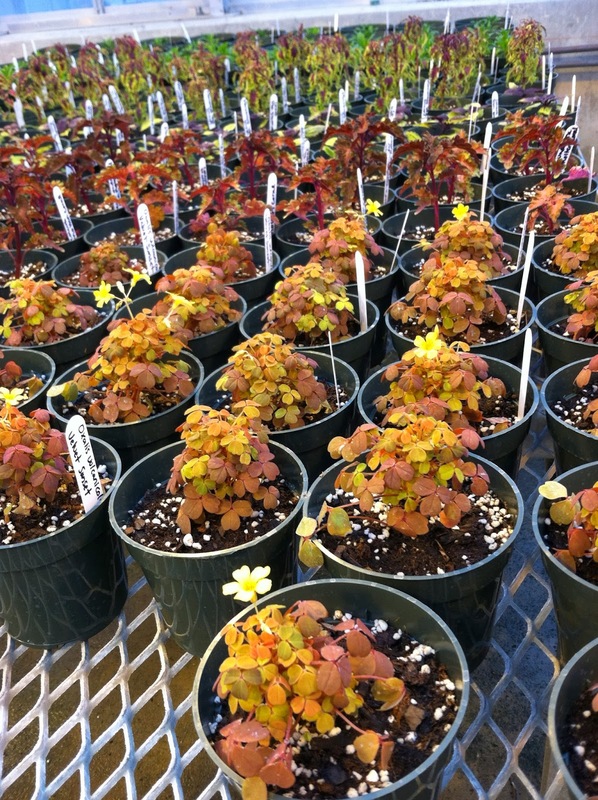 It was something like -20F outside this morning (with the windchill), but it's a right around 70F in the greenhouse...a lovely place to work in the cold of winter! 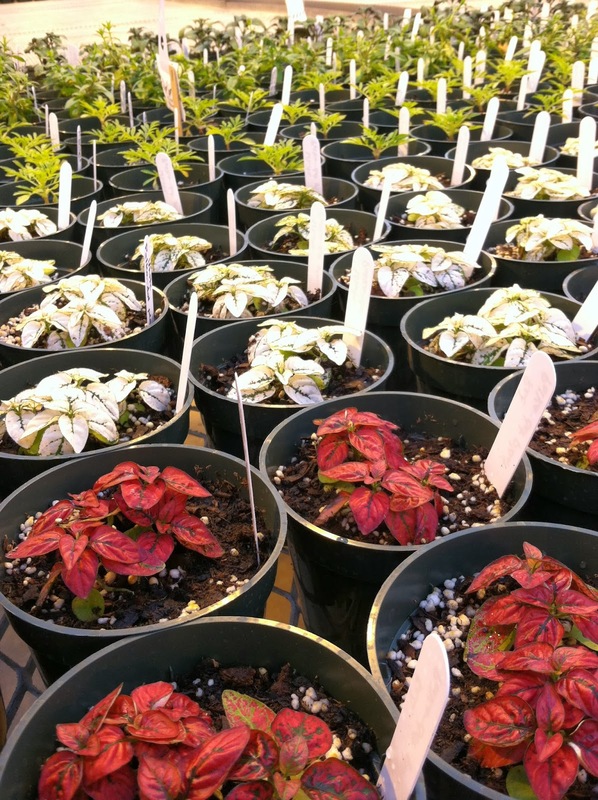 These plants have been potted up by the MSU Horticulture Club, which will be having fundraiser plant sale on April 12 and 13 in the Plant and Soil Sciences Building on MSU's campus. 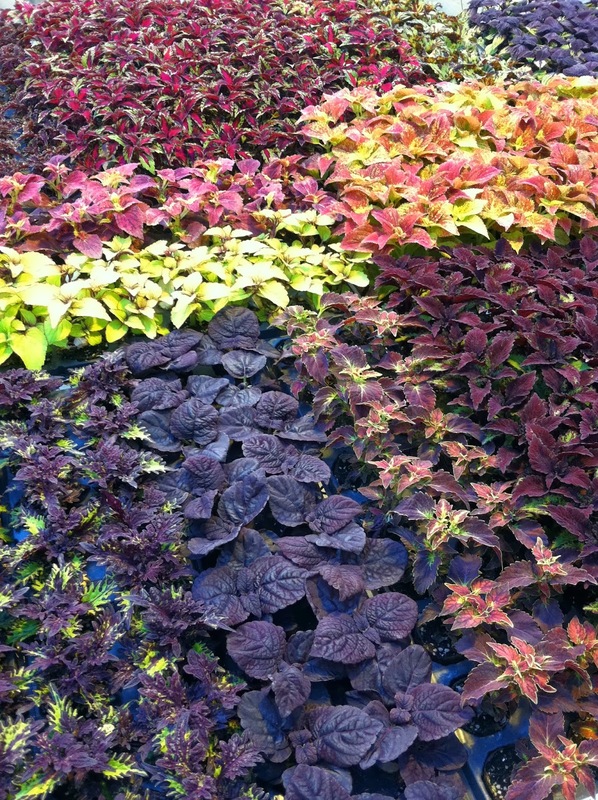 Coleus, lots and lots of coleus!